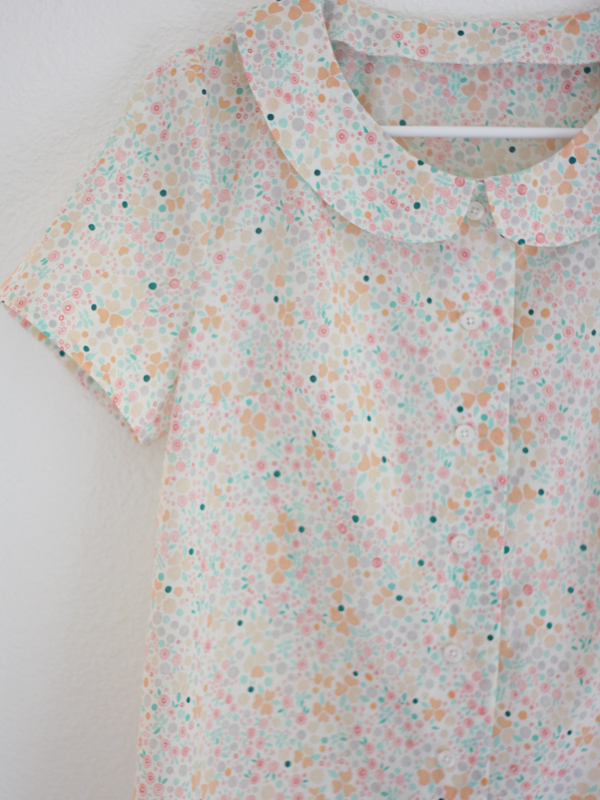 Today I am so excited to share this springy little shirt I made! 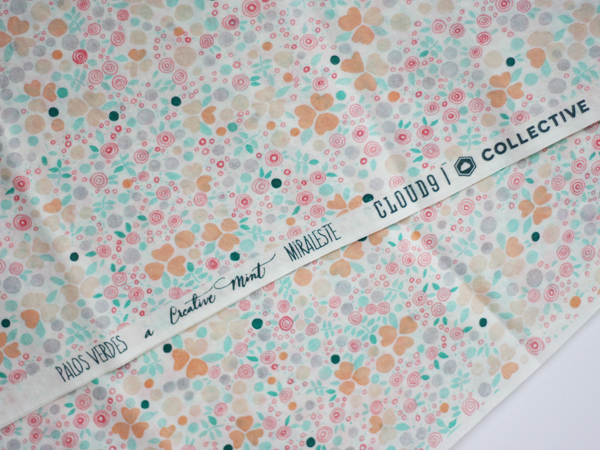 Cloud9 fabric's Palos Verdes voile collection. and got to stitch up any blouse I chose. A pretty fantastic challenge if you ask me! The fabric I chose was the Miraleste print. and the tiny floral look. 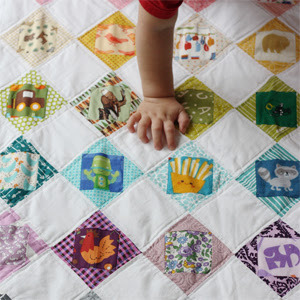 When I received the fabric I noticed there was so much more to the design! It looks like a fun doodled watercolor, with soft shaded hearts and bright curly circles. I just love how darling it is! And the texture of the fabric is fantastic. A bit sheer, but so light weight and comfortable to wear. 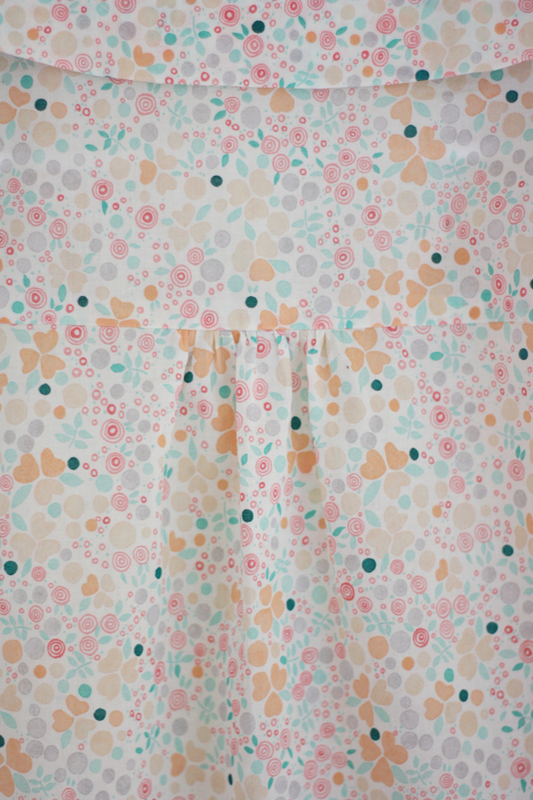 I will definitely start buying more voile for my clothes sewing! 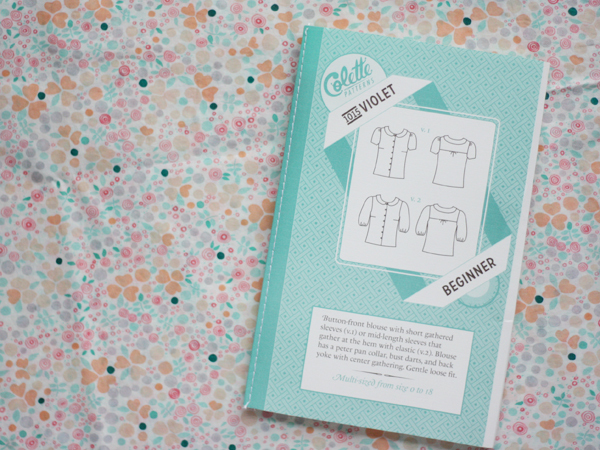 For the pattern, I decided to go with the Colette Violet blouse. 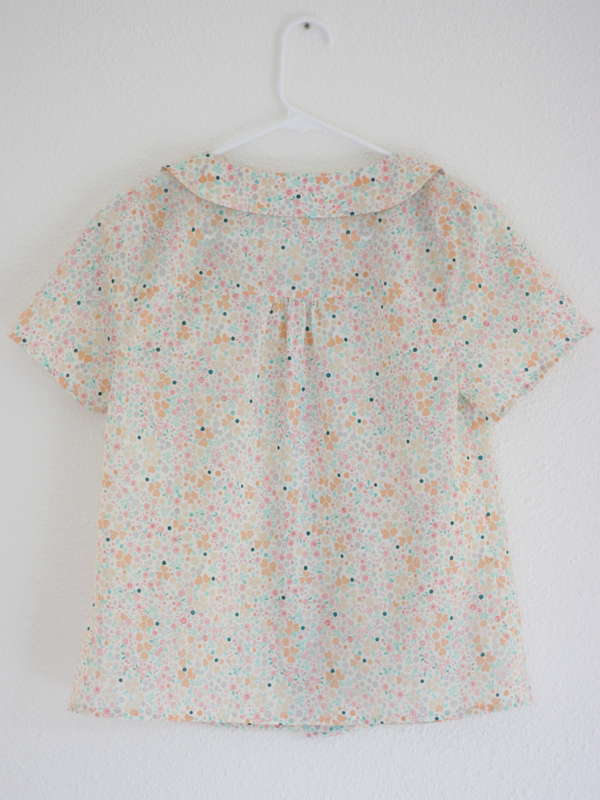 but I hadn't yet sewn a whole blouse from the pattern! and I was also drawn to the light, blousy fit of the Violet. The gathers in the back were also a great addition. Thankfully, since it is such a blousy shirt, this didn't take much time to fit or sew. I was able to just stitch it right up! and initially the collar's facings were far too visible. I just trimmed them down about 1/2" and it looks just perfect. Want to see the other prints in action?! Disclaimer: I was sent this fabric by Cloud9 fabrics, but all opinions and stitches are my own! Thanks again Cloud9! 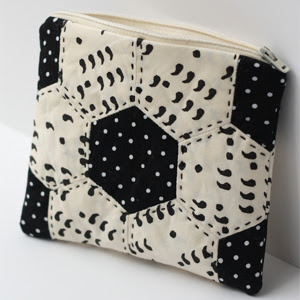 You know, I don't think I've ever seen this Colette pattern and I love it! It is right up my alley, style wise! 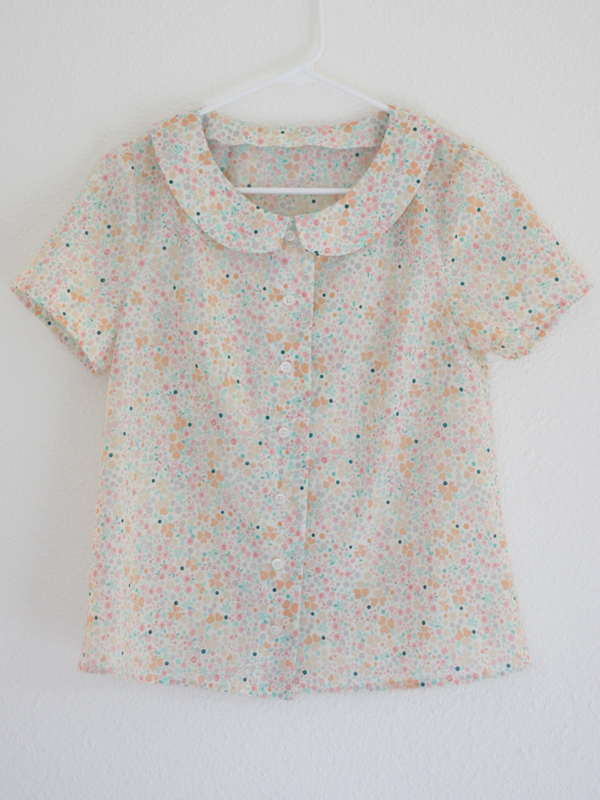 Your top turned out beautiful! Fabulous! 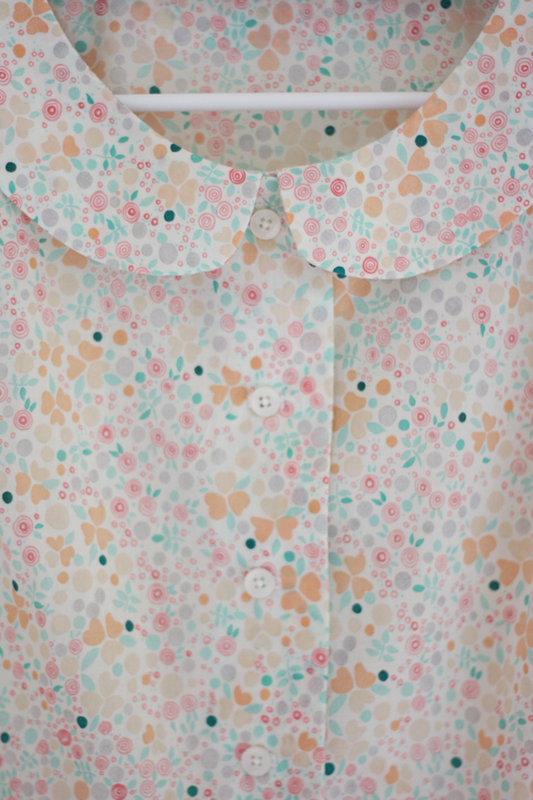 You really made a sweet blouse, showcasing the lovely print! What a pretty blouse! Great write up too. 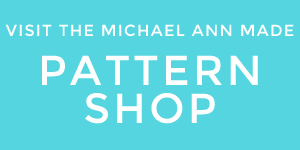 You make me want to read more posts. Love the quilt you posted just before this. 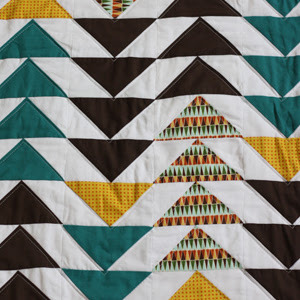 Great pattern and such lovely fabric choices. I'm inspired! That back pleat detail is lovely! Your blouse is lovely!! It is so sweet! So cute! 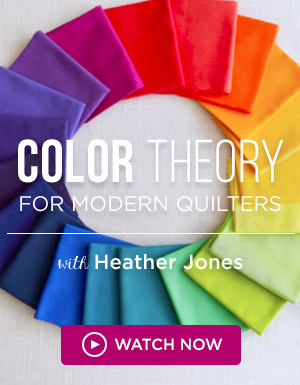 I really can't wait to get my hands on some of this voile. 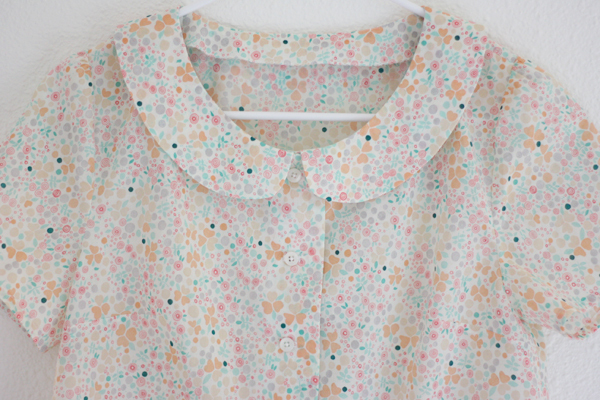 Oh wow, this blouse pattern is so pretty! 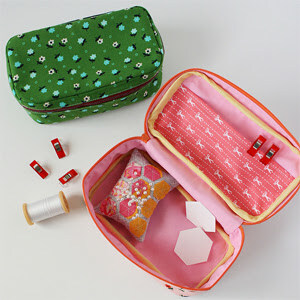 I love seeing my fabric used...it is quite thrilling for me! !